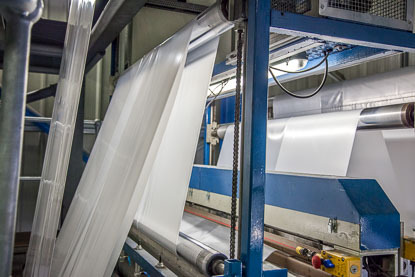 Marpak Extrusions is Europe’s most innovative producer of technical flexible polyethylene based packaging. 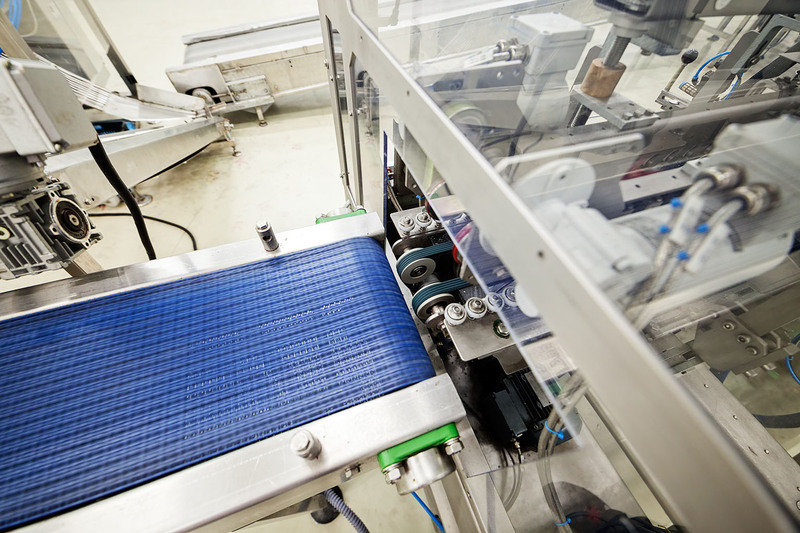 Specialising in the field of pallet protection, we have over 30 years combined experience in the blown film extrusion and conversion market to produce pioneering technical solutions specific to our customers needs. Our continued commitment to innovation has led to strong working relationships with our technical partners to ensure we stay at the forefront of the market. 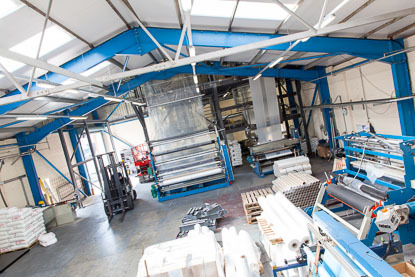 Our continued investment in our processes and staff is the reason we are continually improving our market share. Our customers believe in our processes and know they are being provided with the best possible packaging solutions. Technologically advanced, designed to meet our customers’ needs, we can streamline your business operations. View our range today. Over the past thirty years our solutions have benefited a wide range of industry sectors, so whichever market you’re working in we have experience in your sector. 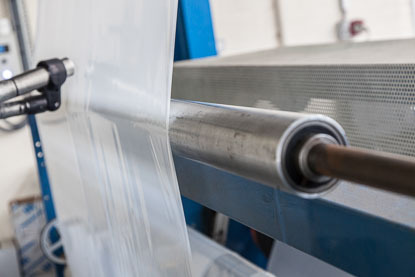 As one of Europe’s most successful polythene manufacturers, we place a large emphasis on research and development to ensure we’re providing dynamic products for your business. Sustainability matters. Introducing Marpak Green, our award-winning, sustainably sourced polythene alternative made from 100% renewable sugarcane ethanol. 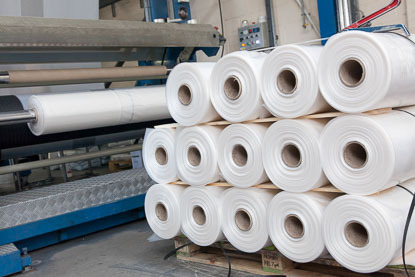 All of our products can be manufactured from this exciting material, helping your business to be as green as possible.